All while sitting comfortably on your couch with a Latte in hand? 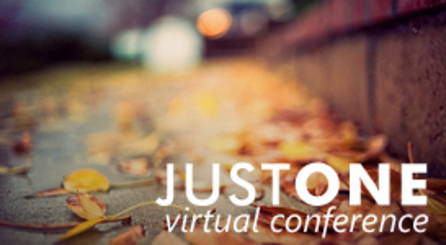 The JustONE Conference is a free virtual conference for all Pastors’ Wives and Women in Ministry. This 4 week conference will include over 20 speakers sharing from their personal lives and leadership. Each session will be shown 4 times during the week. So find a time that is right for your schedule, and join in!